ISLAMABAD: Election tribunals are set to begin hearing complaints against the results of provincial and national assembly seats from September 24. A number of political parties complained of mismanagement during the general elections conducted on July 25 this year. The Result Transmission System (RTS) also crashed on election night causing delays in the announcement of election results. 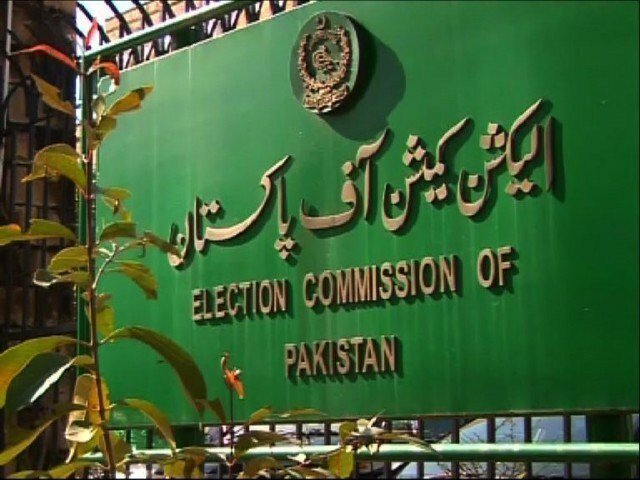 On August 11, the Election Commission of Pakistan (ECP) formed 20 special courts to hear election related disputes for provincial and National Assembly seats. Eight of the tribunals were formed in Punjab, three in Balochistan, four in Sindh and five in Khyber Pakhtunkhwa (KP). Only one of the judges is female. “The tribunals have been set up under the provisions of Section 140 of the Elections Act 2017, and on the recommendations of the chief justice high court,” read the statement released by the ECP. “Since the notification was published last month, the petitioners have till September 22 to submit their papers,” said ECP Spokesperson Aftab Ahmed. Complainants can file their petitions within 45 days. The election courts would have 120 days to pass a verdict on the complaints, with the judges allowed to declare results valid or direct authorities to conduct fresh elections in the constituency. A complainant may approach the Supreme Court within days of the decision by a tribunal. Many candidates have complained against rejected requests for vote recount. Results from the following constituencies will be re-considered. NA-68 to NA-87, PP-28 to PP-71, NA-88 to NA-98, PP-72 to PP-92, NA-99 to NA-116, PP-93 to PP-130, NA-117 to NA-149 and PP-131 to PP-202, NA-166 to NA-180, PP-237 to PP-267, NA-150 to NA-165, PP-203 to PP-236, NA-181 to NA-195, PP-268 to PP-297, NA-55 to NA-67 and PP-1 to PP-27 in Punjab. In KP, results from NA-18 to NA-33, PK-43 to PK-84, NA-40 to NA-51, NA-11 to NA-17, PK-25 to PK-42, NA-1 to NA-10, PK-1 to PK-24, NA-34 to NA-36, PK-85 to PK-93, NA-37 to NA-39 and PK-94 to PK-99 have been challenged. NA-257 to NA-264, PB-1 to PB-24, NA-265 to NA-272, PB-25 to PB-51 in Balochistan. The same is true for Karachi’s Malir, East, Korangi district, central, west and south district.